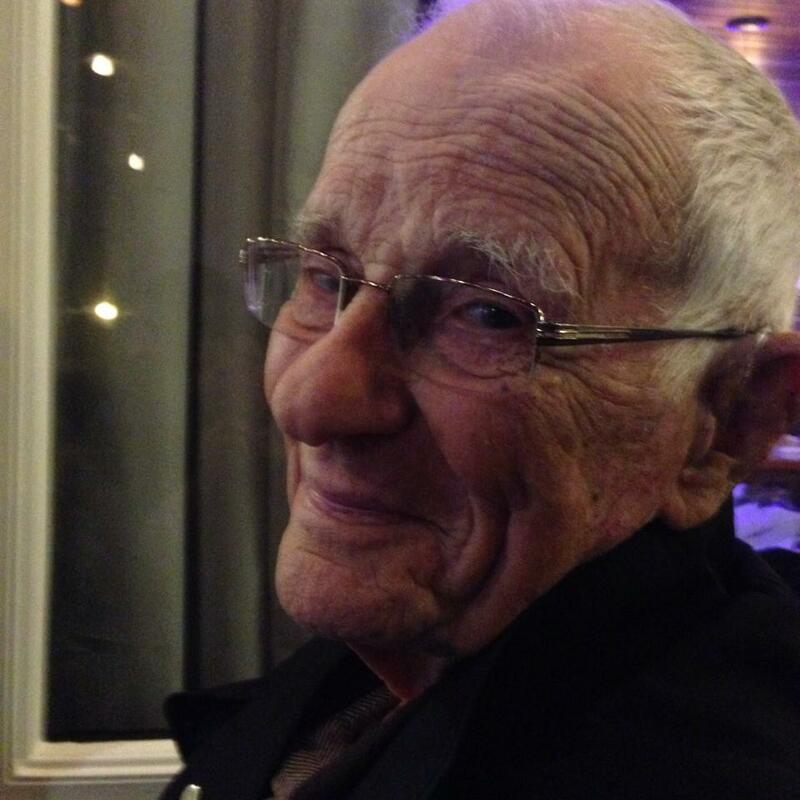 My 90-year-old dad is still working as a pediatrician! He sits in a cubical reviewing pediatric disability claims for the state. The only pediatrician they have working for them in San Diego County. He plays golf three times a week and shoots below his age. All you hackers out there, know what that means! Today I wandered into a group called, “You know your from El Cajon when…” on Facebook. I asked them if they remembered Dr. Donald M. Montgomery. The response was wonderful but not surprising. I have had it cross my mind quite a few times that I will need to write the obituary for this man someday. He is ninety. I knew I’d need to sum up this great man’s life in a special way. I knew that the people he touched would come out of the woodwork. What an awesome gift I’ve been given and can share with him. I’ll be able to show him now while he lives how many lives he touched. It actually was DMMMD. Donald Mac Montgomery M.D.. My brother got him the plates for a Christmas present. And that was the first day I posted after just a few hours. I’m hoping to keep his wisdom and kindness alive forever. I wrote a poem in my teens. My mother didn’t like it. that God was just like daddy or he wasn’t God at all. PS. 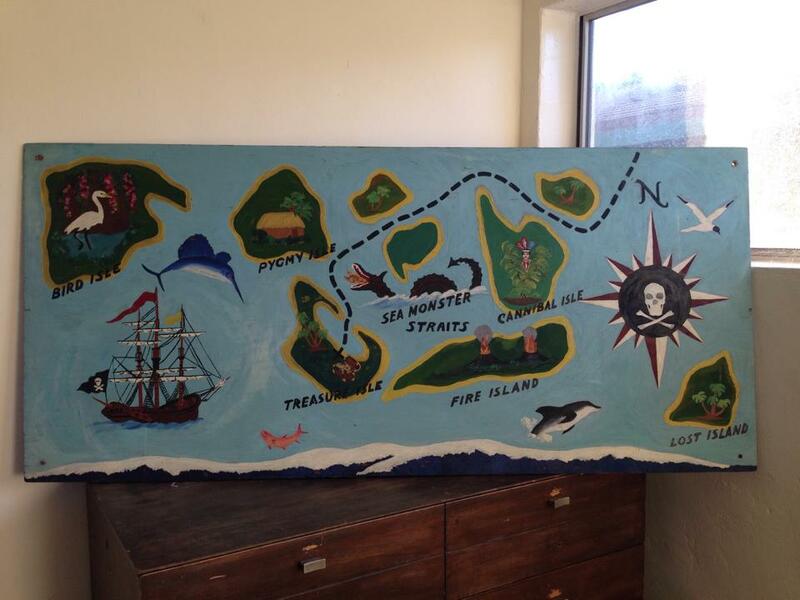 Here’s a picture of the treasure map from the “pirate room”. Hand painted by my mother.